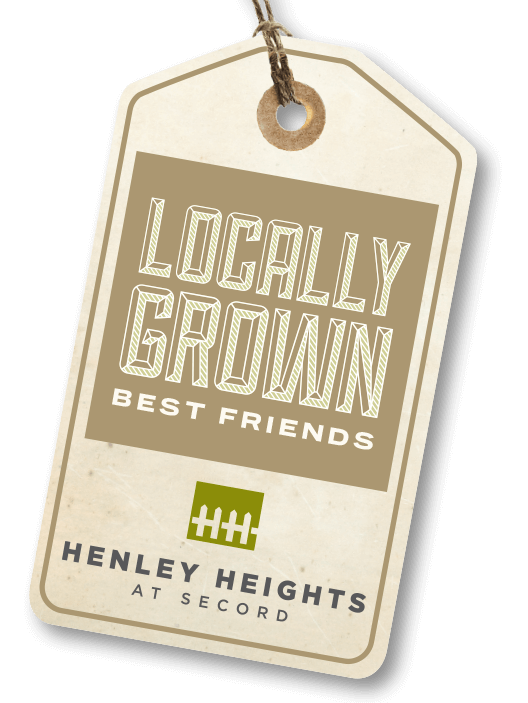 Served with wholesome goodness and traditional charm, Henley Heights at Secord is a fresh new community in Edmonton's bustling west end. Combining the perfect mix of location, accessibility and amenities, you'll find all the ingredients for a new home of your own. The handpicked home builders in Henley Heights reflect strong values when it comes to quality, design and customer service. With rear laned and front garage homes available, you're sure to find a style to call your own. Located in Edmonton's west end, Henley Heights contains everything you're looking for in a community that's ready to grow along with your family.